Grandmaster Gedo Chang grew up in a mountain monastery in Kumsan, Chungnam province in South Korea, learning Hapkido from his father, a Buddhist monk. 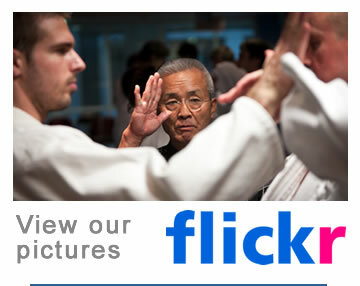 He became formally recognized as Master of Hapkido in 1964 and opened his school in Korea, calling it "Wol Ge Kwon." 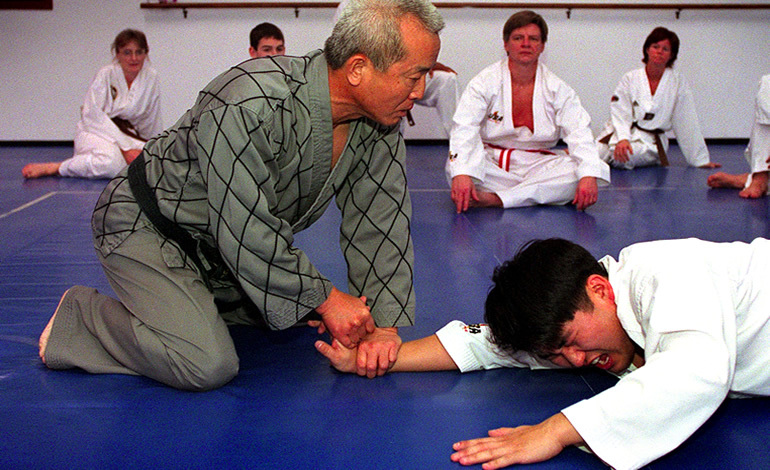 In 1973, the Korean Hapkido Association sent Master Chang to the U.S. to teach. 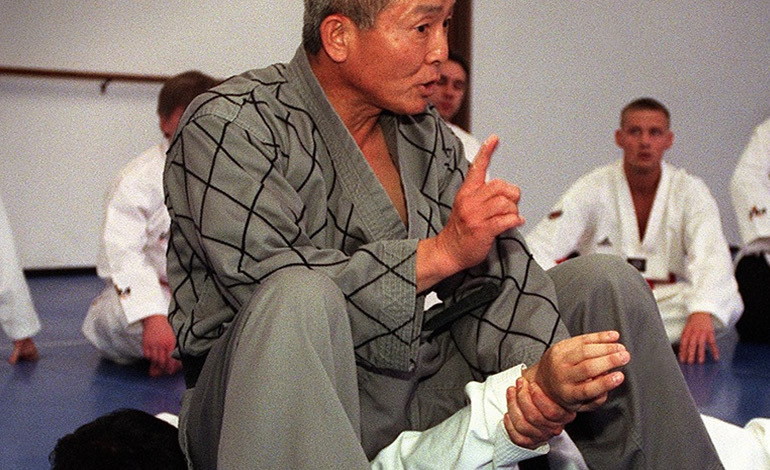 That same year, he opened his first U.S. school in Lombard, IL, calling it "Chang's Hapkido Academy." Hap: the coordination of mind and body. Ki: the inner energy that is created and manifested through "Hap". Do: the self-controlled and disciplined life necessary to create "Hap" and "Ki". Hapkido is a complete martial art teaching throws, kicks, punches, joint manipulation, pressure points, free fighting, weapons and meditation. 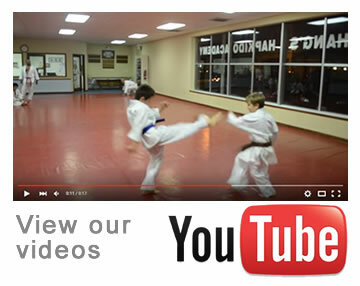 All hapkido skills are designed to subdue an opponent without causing serious injuries.